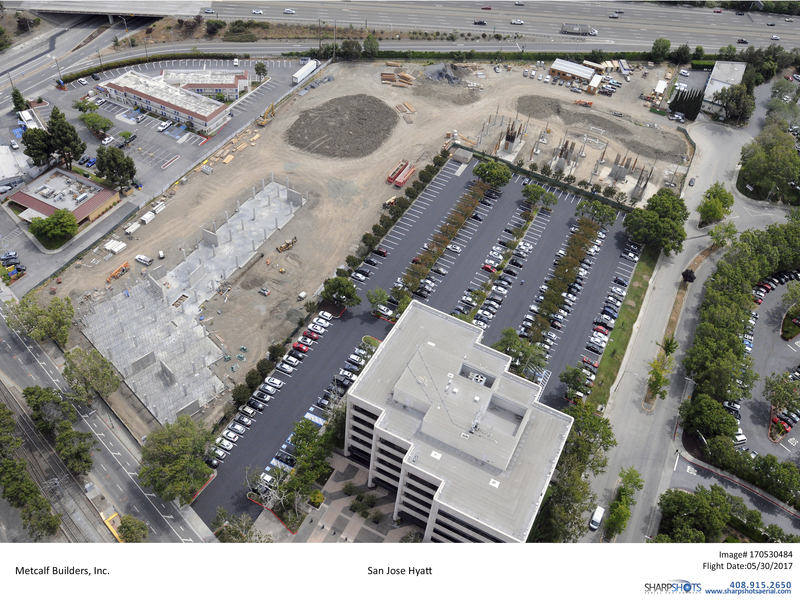 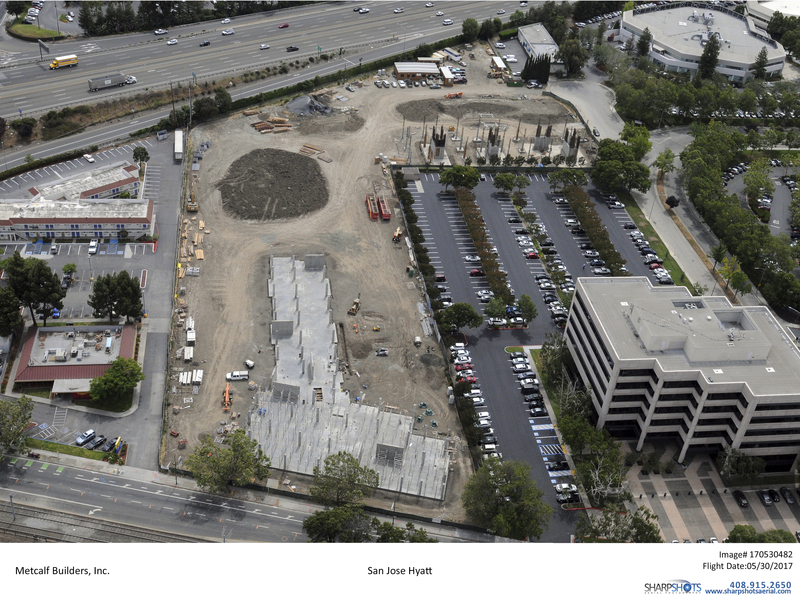 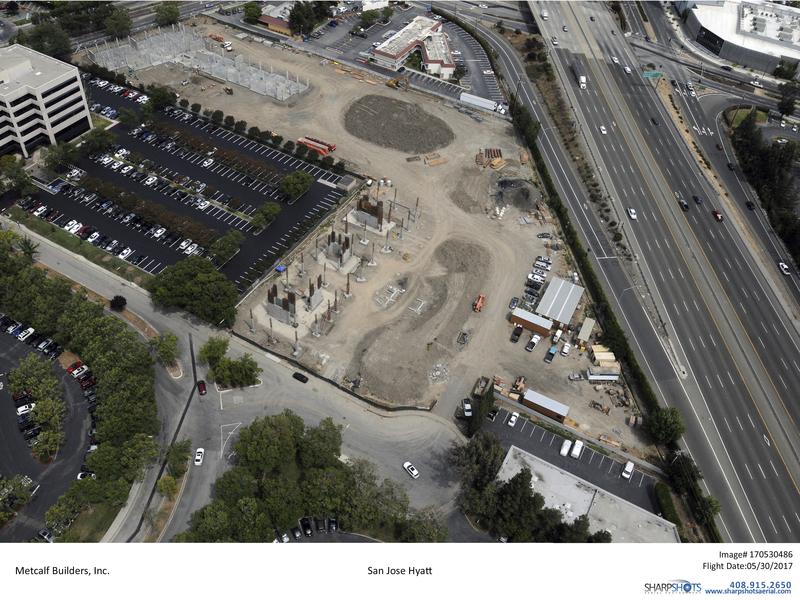 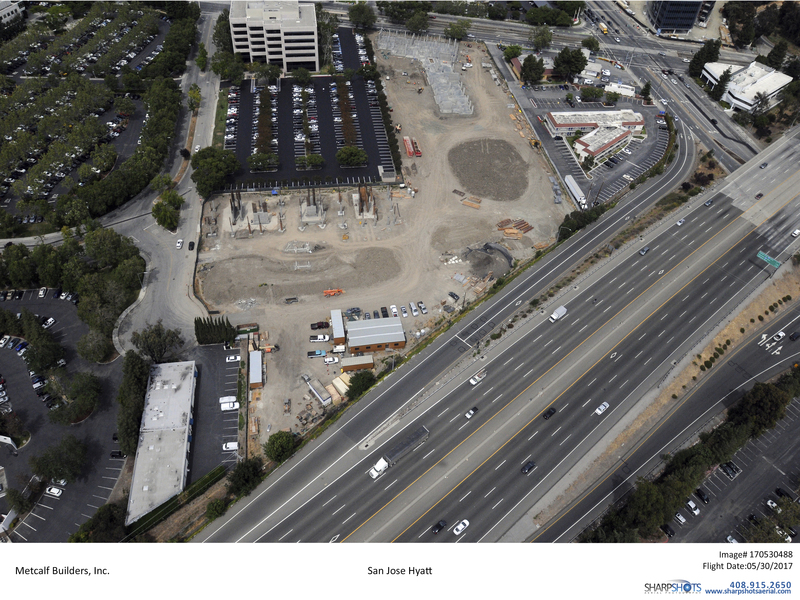 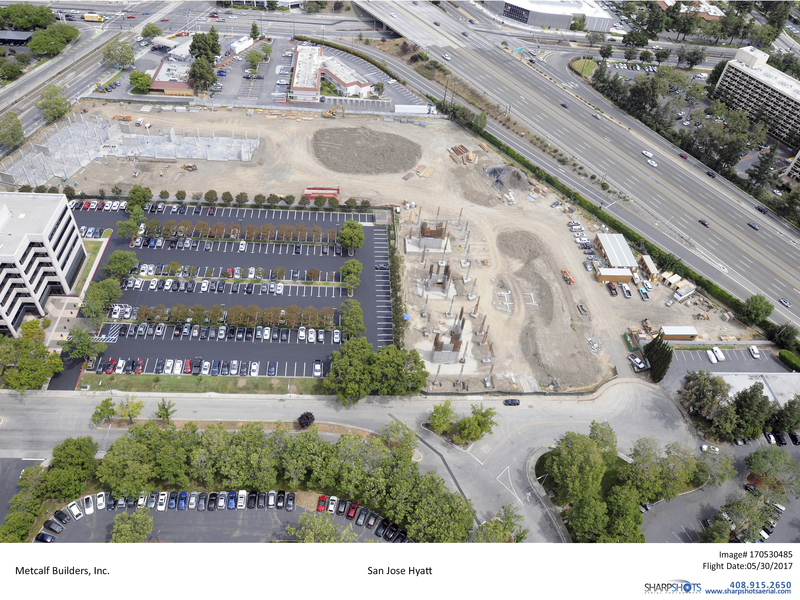 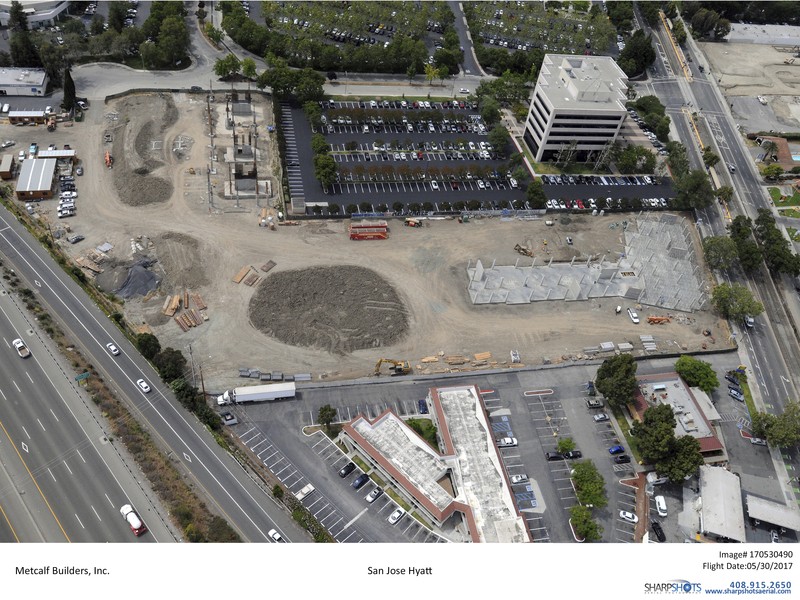 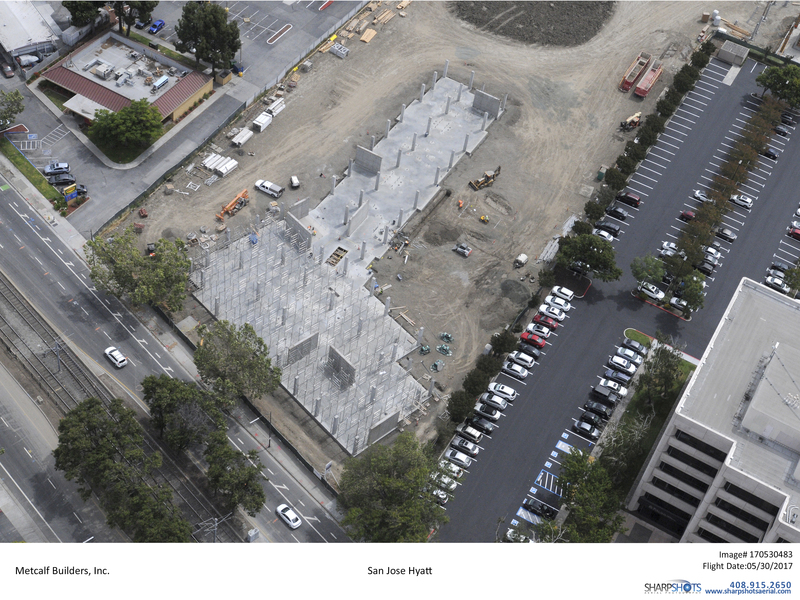 Check out the latest Arial photos of the San Jose Hyatts from Sharp Shots Arial Photography. 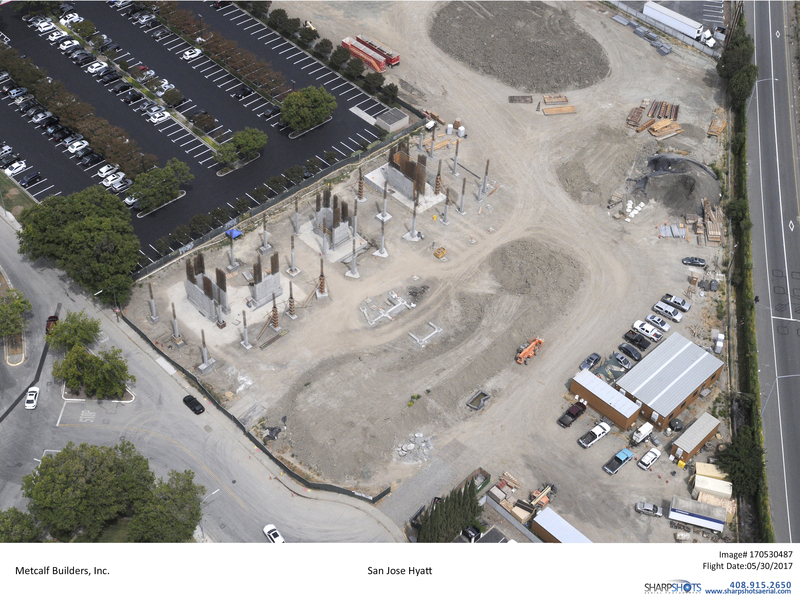 Foundations poured and concrete walls are going up. 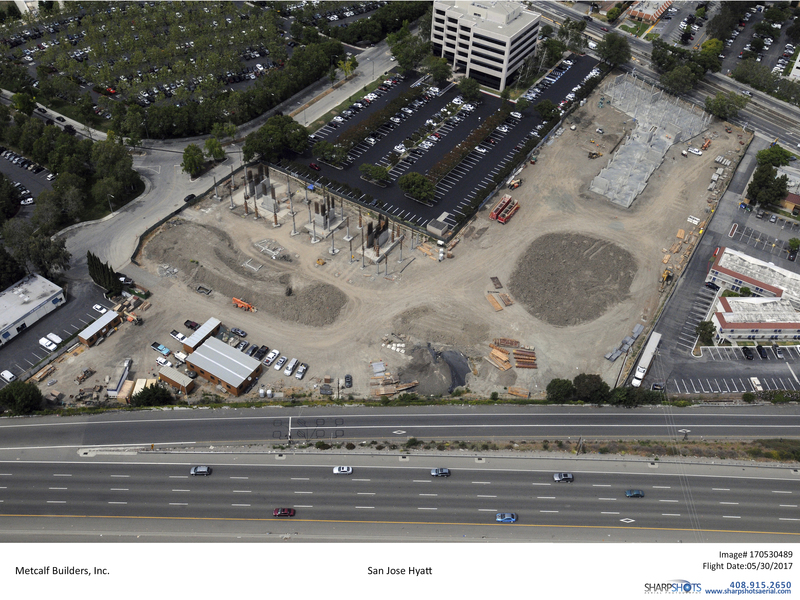 Check back in for monthly updates!